Why is a low carb diet beneficial for diabetes? Here is a case study of a man who has type two diabetes. As you answer the questions you will find the evidence for the answers explained. The information is just as useful for people who have insulin dependent diabetes. John is a 50-year-old man who has had type 2 diabetes for 13 years. He is on maximal oral therapy with a HbA1c of 8.5. He was hospitalised for an ulcer on the sole of his foot 18 months ago and it has recurred. You think that it could be time for insulin in order to improve his blood sugar control and to have any hope of healing the ulcer. He is not keen to go on insulin as he is quite overweight already and asks if there are other options. Which of the following would be appropriate? John must not be sticking to his high-carbohydrate, low-fat diet closely enough. He should try harder to cut out the fat in his diet and reduce his meal portion sizes. Low-fat, high-carbohydrate diets containing moderate amounts of sucrose such as recommended by Diabetes UK have deleterious metabolic effects when consumed by patients with type 2 diabetes for just 15 days. Specifically post-prandial blood sugars are raised, urinary glucose elimination is raised, fasting and post-prandial triglycerides are raised, low-density lipoprotein (LDL) is unchanged and high-density lipoprotein (HDL) levels reduce (Coulston et al, 1987). Many other studies have shown similar harmful effects. When continued for years the damage accumulates to cause the complications of diabetes. The Scottish SIGN guidelines in 2010 have removed their previous recommendation for high-carbohydrate/low-protein/low-fat diets which was based on consensus to leave no dietary recommendations for type one diabetics and gestational diabetics. This leaves complete scope to eat whatever diet you wish, including of course the low-carbohydrate, moderate protein, high-fat diet that I recommend in this course. Type twos are given free rein to try many types of diet to lose weight including low-carbohydrate diets but also the traditional low-fat diet, meal replacements and very low calorie diets. For glycaemic control, SIGN recommends low glycaemic diets based on evidence from the Cochrane Collaboration. Low-carbohydrate diets are by their nature a particularly low glycaemic diet. NICE in England and Wales are updating their Diabetes guideline in 2013, but have specifically avoided looking at current evidence for dietary interventions despite my input to attempt to change this via the Royal College of General Practitioners. This means that their dietary guidelines are therefore obsolete. The correct answer is NO. Although reducing calories can help normalise weight, eating large quantities of refined carbohydrate in the diet tends to have detrimental effects on blood sugar control and lipid patterns. 2. John should consider adopting a low carbohydrate diet to improve his blood sugar control. (Boden et al, 2005) found that patients with type 2 diabetes on a low carbohydrate diet spontaneously reduced the amount of calories consumed, they lost weight proportionate to the calorie deficit and much improved their 24-hour blood glucose profiles, insulin sensitivity and haemoglobin A1c and decreased plasma triglyceride and cholesterol levels. The highly supervised study was done on ten patients over a two-week period. Mean HbA1c reduced from 7.3 to 6.8. The authors estimated that had the study been continued with the same blood sugar effects that this would have led to a reduction to 5.6 after eight weeks. They had previously consumed a high carbohydrate, high protein, low fat diet. 24-hour blood glucose levels normalised. 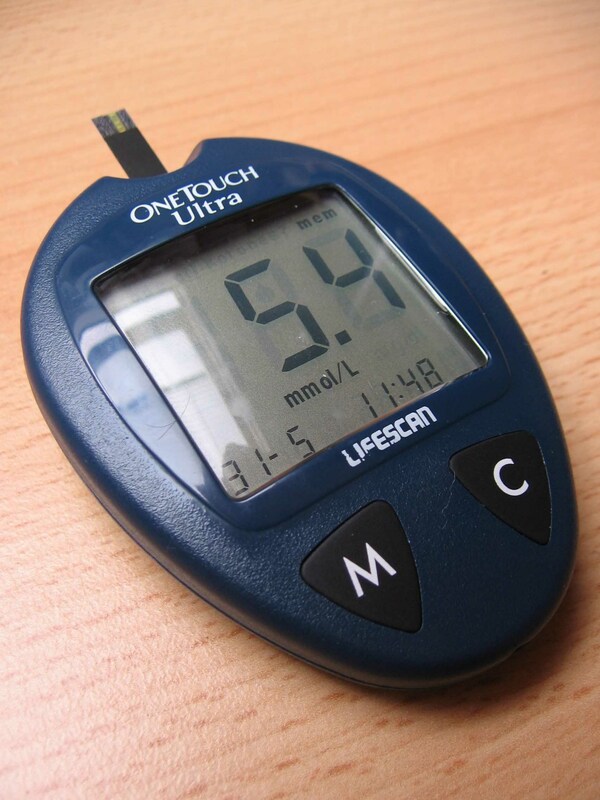 Post-prandial blood glucose is greatly determined by the amount of digested carbohydrate. 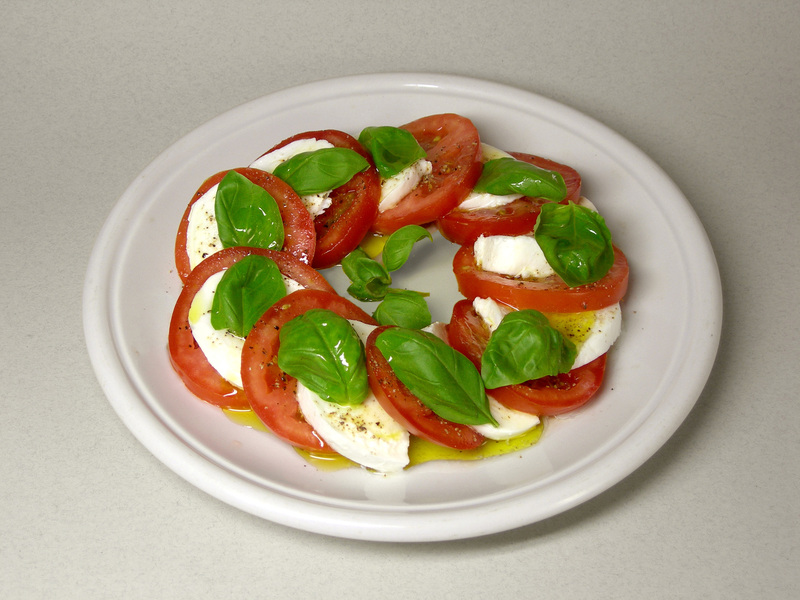 Low-carbohydrate diets are safely used in women with gestational diabetes. Post-prandial blood sugar levels, use of insulin, big babies, Caesarean sections, shoulder dystocia and birth trauma were all greatly reduced or eliminated in the low carbohydrate group compared to the standard high carbohydrate diet group (Major et al, 1998). Throughout pregnancy, women should be counseled on healthy, low-carbohydrate dietary choices, appropriate weight gain, and exercise (65). Pregnant women with diabetes should be referred to a registered dietician specialising in pregnancy. Women with diabetes should be advised to modify their diet to prevent large increases in blood glucose. Sugars and simple carbohydrates should be eliminated from women’s diets because they have limited nutritional value and a high glycemic index. The ideal carbohydrate sources for pregnant women with diabetes include fresh vegetables and some fruits. Dairy products may be used sparingly. Many women find that replacing bread, rice, pasta, tortillas or potatoes with vegetables such as spinach, green beans, cucumber, asparagus, and jícama will prevent post-prandial hyperglycemia. The classic food pyramid model, which recommends that carbohydrates such as bread, cereal, rice, and pasta comprise the majority of the meal, is now antiquated. It has been replaced with a new meal-planning target that emphasizes more vegetables and whole grains (66). The most powerful means for determining which foods do not cause hyperglycemia and which need to be eliminated is the patient’s self-monitoring of postprandial blood glucose. The British National Formulary supports the first line use of calorie and carbohydrate restricted diets for type two diabetes in adults and children. They state in September 2013: Oral anti diabetic drugs should be prescribed for type two diabetes only if the patient fails to respond adequately to at least three months restriction of energy and carbohydrate intake and an increase in physical activity. Drugs should be used to augment the effect of diet and exercise and not to replace them. The correct answer is YES. A restricted carbohydrate diet could help. 3. Information about the different rates that glucose is released from carbohydrate food during digestion and advice that he reduce the higher glycaemic sugars and starches in his diet will be helpful. The correct answer is YES. Knowing something about the relative glycaemic load of foods can be helpful. 4. An easy way to get rapid blood sugar control is to eliminate sugars, starches and grains in the diet and substitute non starchy vegetables that generally grow above the ground, while keeping the levels of proteins and fats in the diet similar to those being consumed at present. Published studies have shown that in practice, low carbohydrate diets lead to spontaneous reduction in calories and often little fat or protein is added back for the carbohydrate that is removed. Instead an increase in non-starchy vegetable intake is seen (Boden et al, 2005; Green, 2003; Larosa et al, 1980; Volek et al, 2004; Feinman et al, 2006) . 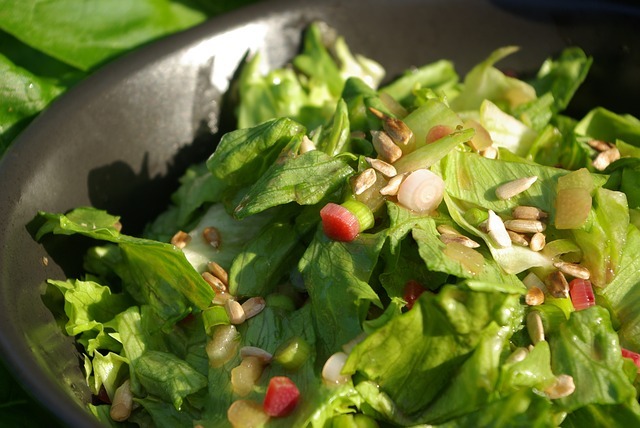 In another study it was found that people who ate salad vegetables frequently, all year round, had a lower incidence of impaired glucose tolerance (13%) than those who ate them less frequently (17%). Most impressive though, was the incidence of type 2 diabetes, which was only 1% in those people eating salad vegetables frequently throughout the year compared with almost 6% in those people who ate them infrequently throughout the year. The results for salad vegetable consumption remained significant after various adjustments even in people who were not overweight. 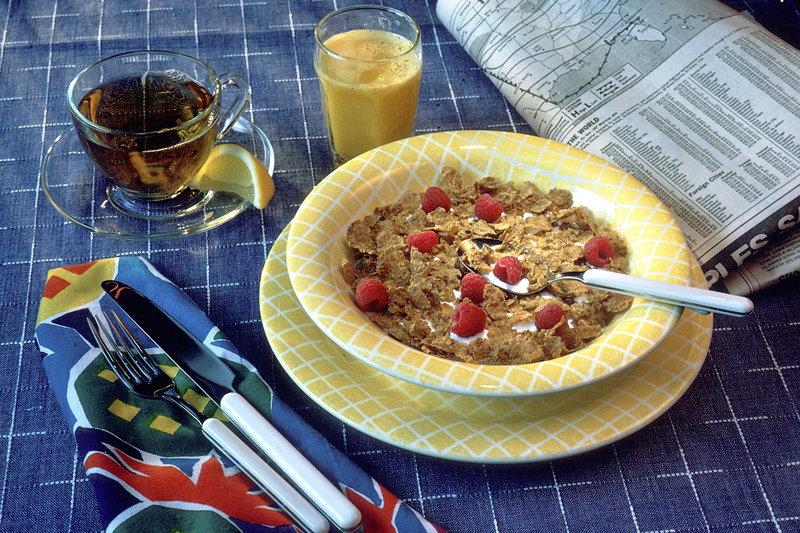 Frequent fruit consumption was not significantly associated with lower diabetes incidence. The correct answer is YES. Eating low starch vegetables instead of sugars and starches is an easy way to improve your diet. The ‘how to’ course will help you achieve better blood sugar results. Because his blood sugars run so high he won’t need to do any additional blood sugar monitoring should he decide to reduce dietary carbohydrate. Reduction in dietary carbohydrate has such a strong effect on the reduction of blood sugars that frequent monitoring for all individuals on glucose lowering medications and insulin is required. Medications need to be reduced in tandem with carbohydrate restriction according to the results of an increased rate of blood sugar monitoring even for those with very high baseline blood sugars (Yancy WS, Olsen MK, Guyton JR, Bakst RP, Westman EC :A low-carbohydrate ketogenic diet versus a low-fat diet to treat obesity and hyperlipidemia. Ann Int Med 2004, 140:769-777. In addition valuable information can be found from an analysis of the blood glucose pattern that can influence advice given regarding diet, medications and exercise. (Parkin and Davidson). The correct answer is NO. If John is on a sulphonylurea he would be best to monitor his blood sugars in case he goes too low. He can also see if he is reducing his carbohydrate intake enough when he monitors his blood sugars before and after meals. The laws concerning driving have recently been tightened up in the UK and mandatory testing of blood sugars is required for those who are on insulin or oral drugs that can lower blood sugar. Drivers in this situation should test before setting off and after every two hours of driving. For insulin users they should test before getting in the car and after every one hour of driving and should not drive unless their blood sugar is 5.0 or above. 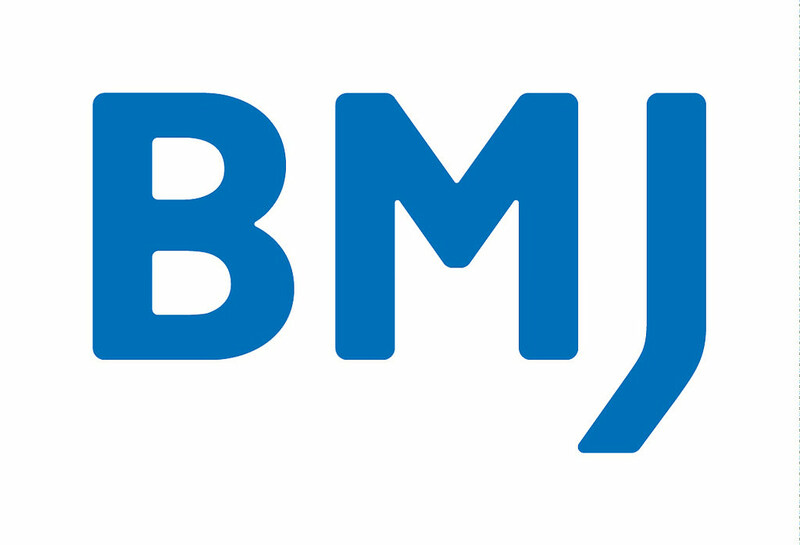 Diabetes UK discuss the implications of this guidance and the paper can be found in the reference section at the end of the fourth module in this course. When looking at John’s lipid pattern to assess cardiovascular risk, the LDL level is the most important factor. LDL is the most frequently measured indicator of CVD risk, but its significance as a primary marker must be tempered by the effect of particle size. Small dense particles are significantly more atherogenic (Dreon et al, 1994; Krauss, 1994; Krauss, 2001). There are dietary and genetic influences which affect LDL particle size. Replacing dietary fat with carbohydrate leads to an average worsening of the LDL size distribution for most of the population and the more atherogenic pattern increases with the amount of carbohydrate consumed (Krauss, 2005). Other risk factors such as high triglyceride, low HDL and insulin resistance are frequently exacerbated under conditions that lower LDL (Volek and Feinman, 2005). An increase in apolipoprotein B or the apoB/ apoA-1 ratio may be better than conventional cholesterol ratios as a predictor of CVD risk (Barter et al), 2006. The correct answer is NO. The overall pattern of HDL/LDL balance and triglycerides needs to be considered. Gunnar has produced a very clear resume of 23 different dietary studies that show a wide range of improvements that result from low carbohydrate diets in comparison to low fat diets. The paper is in the reference section at the end of module 4 of this course. He should be advised to limit his intake of saturated fat in the diet as it causes cardiovascular disease. It is a common myth that saturated fat causes cardiovascular disease. Long-term studies have demonstrated no excess risk for high saturated fat diets. Moreover several studies in Asian populations as well as the Framingham Heart Study show that a reduction in saturated fat significantly increased the risk of ischaemic stroke while having no effect on cardiovascular risk. The Framingham study showed that metabolic syndrome and diabetes are significant risk factors for stroke. As has already been demonstrated, these conditions are ameliorated by a reduction in carbohydrate intake. People do not need to be concerned by the addition of naturally saturated animal fats or mono or unsaturated fats to a low carbohydrate diet. WB Kannel T Gordon The Framingham Dietary Study: diet and the regulation of serum cholesterol (Sect 24) Washington DC, Department of Health Education and Welfare 1970. Writes a rapid response to comments on his article in the BMJ in 2013 Saturated Fat is not the Main Problem. Although there is evidence to support the replacement of saturated fat with polyunsaturated fat in reducing CHD events, this benefit may be more specific to omega 3, with higher omega 6 PUFA’s found commonly in industrialised vegetable oils implicated in pro-inflammatory, atherogenic oxidised LDL. This may explain why a re-analysis of unpublished data in the Sydney Heart study revealed that cardiac patients that replaced butter with omega 6 containing safflower oil and safflower oil containing margarine had increased all cause and cardiovascular mortality despite a 13% reduction in total cholesterol in this group. An over obsession with total calories consumed as opposed to the nutritional value of those calories has also proved be unhelpful and has been exploited by the food industry with the addition of cheap sugar to many processed foods. A 9 tea spoon sugared cola has less than 150 calories, but according to the EPIC study drinking just one can a day increased the risk of type 2 diabetes independent of BMI. Conversely the consumption of 4 table spoons of extra-virgin olive oil per day, approximating to 500 calories, as recommended in the PREDIMED study intervention arm significantly reduced heart attack and stroke risk. It’s perhaps instructive to note after a two-year review of 16,000 studies Sweden has just become the first western nation to reject the “low fat” dietary dogma advocating a diet that is high fat and low in refined carbohydrates as the best for cholesterol profile and weight loss. Promoting a Mediterranean diet to reduce CVD risk and cognitive decline whilst simultaneously reducing population processed food and added sugar intake, which unlike fat and protein has no nutritional value, is the single dietary contributor to dental caries, and is driving the diseases of the metabolic syndrome may offer the best dietary solution to improving public health. Mensink RP, Zock PL, Kester AD, Katan MB. Effects of dietary fatty acids and carbohydrates on the ratio of serum total to HDL cholesterol and on serum lipids and apolipoproteins: a meta-analysis of 60 controlled trials. Am J Clin Nutr 2003;77:1146–55. Assmann G, Schulte H, von Eckardstein A, Huang Y. 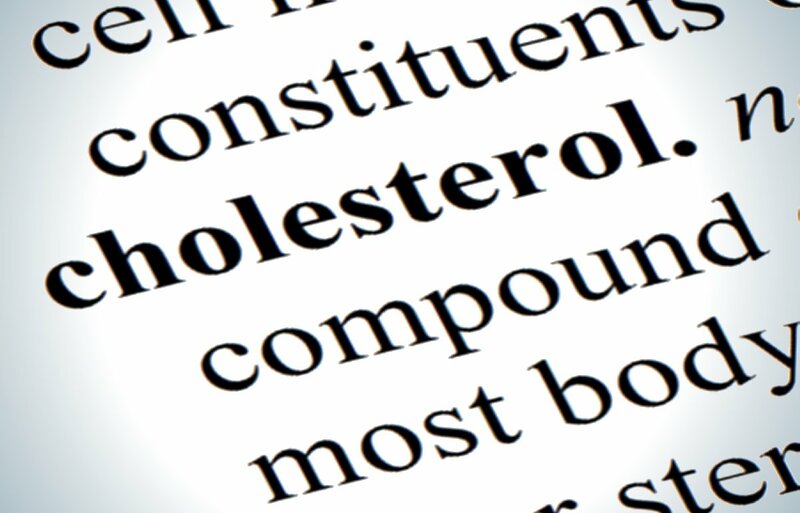 High-density lipoprotein cholesterol as a predictor of coronary heart disease risk. The PROCAM experience and pathophysiological implications for reverse cholesterol transport. Atherosclerosis 1996;124(suppl):S11–20. de Oliveira Otto MC, Mozaffarian D, Kromhout D, Bertoni AG, Sibley CT, Jacobs DR Jr, Nettleton JA. Dietary intake of saturated fat by food source and incident cardiovascular disease: the Multi-Ethnic Study of Atherosclerosis. Am J Clin Nutr. 2012 Aug;96(2):397-404. doi:10.3945/ajcn.112.037770.Epub 2012 Jul 3. Arnold SV, Lipska KJ, Li Y, Goyal A, Maddox TM, McGuire DK, et al.The accuracy and prognosis of in-hospital diagnosis of metabolic syndrome in patients with myocardial infarction. Prediabetes and the Metabolic Syndrome 2013 Congress, 20 April 2013. The correct answer is NO. 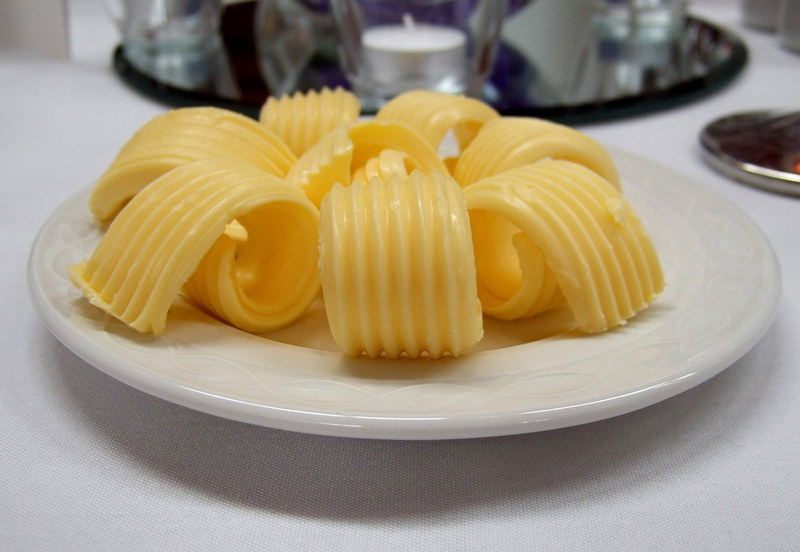 Naturally saturated fats do not cause cardiovascular disease. Any improvement in John’s lipids on a low carbohydrate diet would be purely down to the effect of weight loss. Foster et al’s study in 2003 showed that although weight loss on a low carbohydrate diet was better than with a low fat diet at six months, this effect was lost at a year. The greater improvement in lipid profile however, persisted even after the weight loss became insignificant. Krauss’s 2006 study showed that atherogenic lipid markers were improved on carbohydrate restriction even in the absence of weight loss or higher intake of saturated fat. The low fat diet required weight loss for improvement in lipid profile. Where calorie intake was the same in each group, carbohydrate restriction plus weight loss was more effective than low fat plus weight loss. The correct answer is NO. Lipid patterns tend to improve on restricted carb diets whether weight is lost or not. 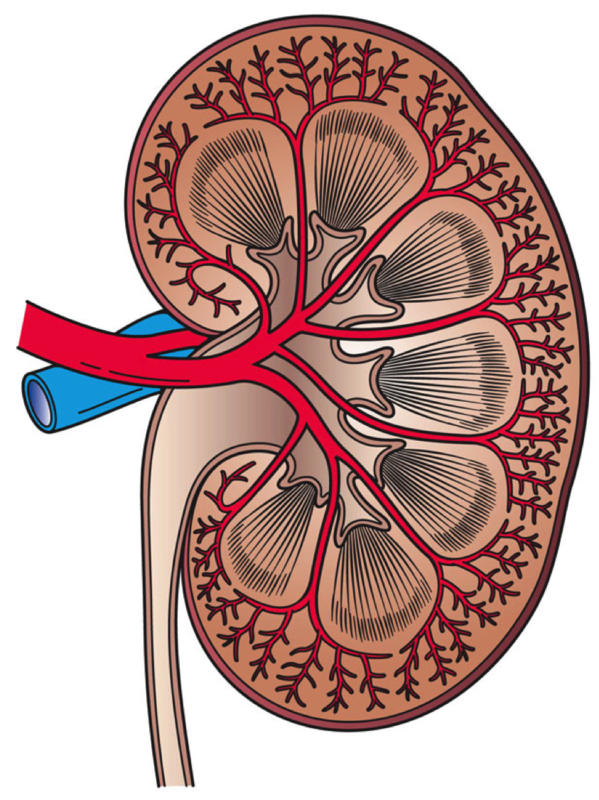 Low carbohydrate diets are high in protein which damages kidneys and should not be considered. Low carbohydrate diets can be designed to be no higher in fat or protein than is usually consumed. Even when higher amounts of protein are consumed the benefits of blood sugar improvements greatly outweigh any theoretical risk to the kidneys. Follow-up of the participants in the DCCT demonstrated a sustained effect of glycaemic control on the development and progression of nephropathy. Long-term normoglycaemia, whether from pancreas transplantation or from adherence to a strict low carbohydrate diet, prevents the development of diabetic glomerulopathy and can even reverse existing damage (Bernstein, 2007). Kidney stones are also not caused by a high protein diet. Protein-restricted diets are helpful for men who have diseased kidneys, but for women protein restriction does not make any difference. The fat soluble vitamins and saturated fatty acids found in animal foods are necessary for the proper functioning of the kidneys. On the other hand, sugar has been implicated in kidney disease (Blum, 1998; Yudkin, 1980). Facchini and Saylor from California did a four-year study on dietary intervention in patients with kidney failure (Facchini and Saylor, 2003). They found that diets which were restricted in carbohydrates, but with unrestricted protein intake – provided the protein is low in iron (no red meat) – found that half the numbers of people in the intervention group died or required dialysis compared to the control group who followed the low protein, high carbohydrate diet recommended traditionally. Low carb diets, such as Atkins, which are popular for people who want to lose weight, have been found not to cause any noticeable harm to the kidneys, researchers from Indiana University School of Medicine reported in the Clinical Journal of the American Society of Nephrology. The authors added that although their study detected no harmful effects on the kidneys, they say further follow-up studies are required to confirm this. Allon Friedman, M.D. and team set out to determine what effects a high-protein low-carb versus a low-fat diet might have on the kidneys. 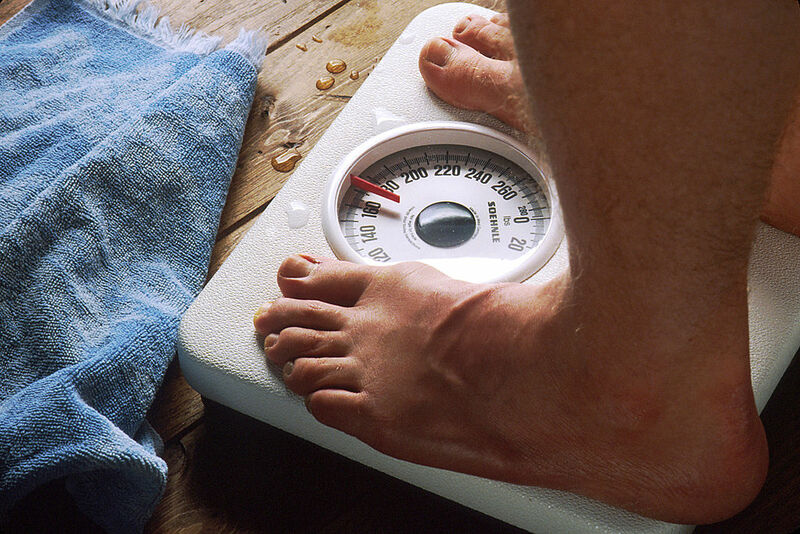 They compared the two diets on a wide range of kidney-related measures. The study involved 307 participants over a two year period. None of them had any kidney problems or diseases before the study began. They found that a high-protein low-carb diet did not appear to have any harmful effects on kidney functions, neither were fluid and electrolyte balances affected. The correct answer is NO. Low carbohydrate diets whether they are high in protein or not are of help in combating diabetic kidney disease. No long-term studies exist to support low carbohydrate diets so their use cannot be justified. The criticism of low carbohydrate diets that they lack long-term trials assumes that such long-term success has been established for standard low fat diets. This is not the case. In the care of diabetic patients, no low fat intervention of any length, in the absence of drugs, has produced the effects seen by the low carbohydrate trials. There is, however, no known dietary requirement for carbohydrate to justify the original RDA and so no rational basis to claim that diets of less than 130g a day should not be recommended (Westman, 2002; Institute of Medicine of the National Academies, 2005; ADA, 2006). O’Neill D, Westman E, Bernstein R. The effects of a low carbohydrate regimen on glycaemic control and serum lipids in diabetes mellitus. Metabolic Syndrome and Related Disorders. Vol 1 Number 4 2003. Available in the downloads section of d-solve and on Dr Bernstein’s home page. Gannon MC, Nuttall FQ :Effect of a high-protein, low-carbohydrate diet on blood glucose control in people with type 2 diabetes. Diabetes Care 2007 30: S48-65. The correct answer is NO. There is adequate information available to demonstrate that high carbohydrate diets do not work well for diabetics and that restricted carbohydrate diets produce more benefit.